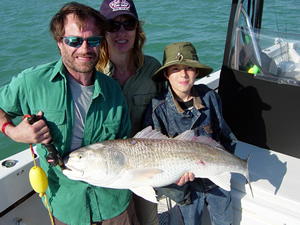 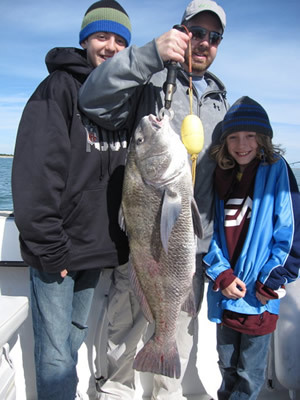 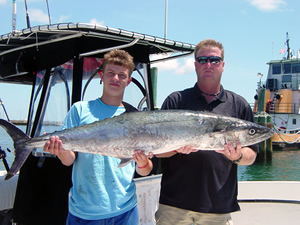 Another exciting ocean fishing trip available to those who prefer to stay close to shore is either a full day or half day coastal- near the beach fishing trip. 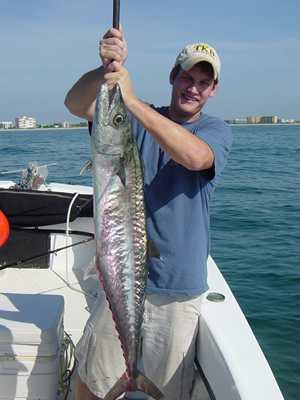 Here we slow troll live bait, lures, or bottom fish along the beaches and inlets for King Mackerel, Spanish Mackerel, Red Fish, Tarpon, Snook, Pompano, Cobia, Whiting, and of course all kinds of sharks. 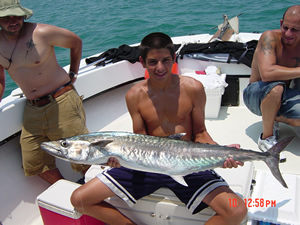 Typically we range out from the beach to 4-6 miles out. 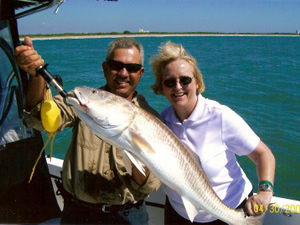 These trips are operated year round weather permitting.